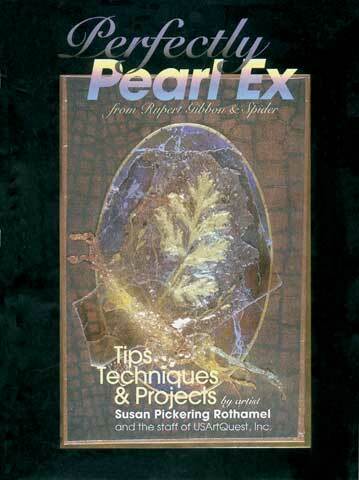 This book features clearly written and illustrated projects demonstrating many techniques for using Jacquard's Pearl Ex Powdered Pigments. Step-by-step instructions illustrate the incredible versatility of these beautiful pigments. Techniques covered include stamping, watercolor stamping, backgrounds, fabric painting and much more.